After having received so much praise and appreciation of our Moldovarious.com design by countless website users, we eventually decided to put five wallpapers online. You can download them in the new section “Interactive”. There push the download button and you can choose between our stylish Moldovarious.com-wallpapers. The “Butterflies Don’t Lie, They Will Always Fly”-wallpaper best symbolises the spirit of the Moldovarious editors and its guest editors. The wallpaper with the slogan “Expect the Unexpected” was produced as a poster and is being distributed all over Chisinau right now. So do not hesitate and “Join Us to Be Part of Moldovarious.com”. Our special thanks go to Puschel Art Design Studio and New Media Fritz-Egg, both supporting us from Innsbruck, Austria. 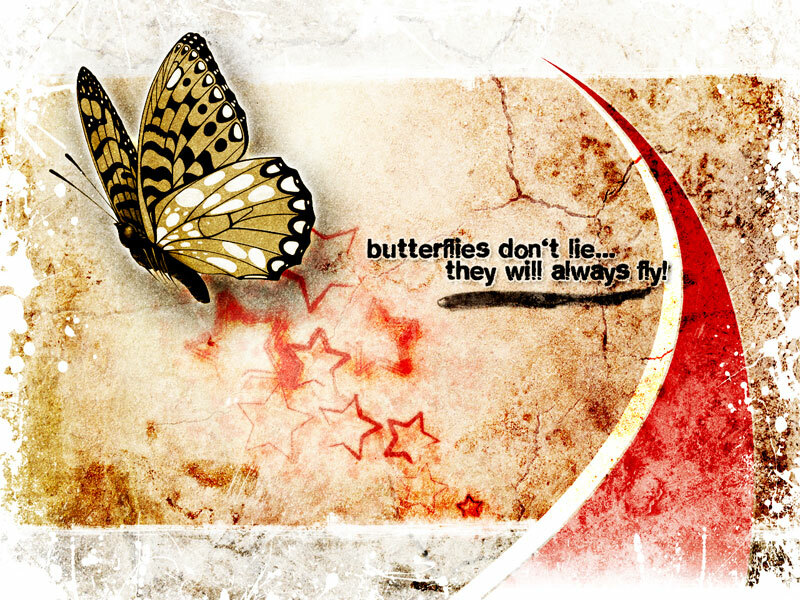 The butterlflies lead you to the wallpapers!